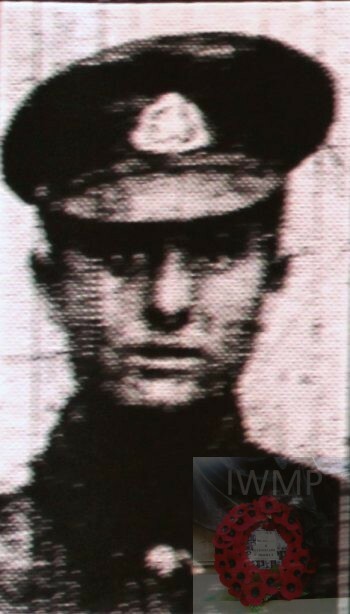 Died: 9th April 1917; age 21; KiA. Date of Entry Therein: 15th September 1914. 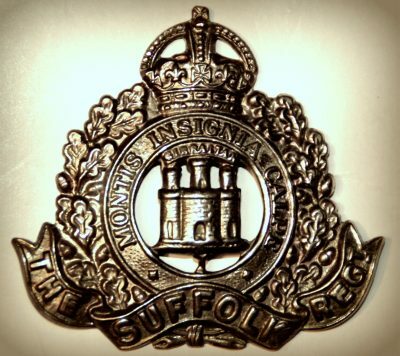 Relatives Notified & Address: Son of William Smith; husband of Sophia Florence Smith, of 7, Lower Barclay Street, Ipswich. Sophia & Agnes, 8th January 1934 at Sarony, Major’s Corner, Ipswich. Photograph courtesy of Jane Yanko. Charles is also remembered on the war memorial at St. Mary at the Quay Church, Ipswich. 1 Pings/Trackbacks for "CHARLES WILLIAM SMITH"